February marked the end of an era. 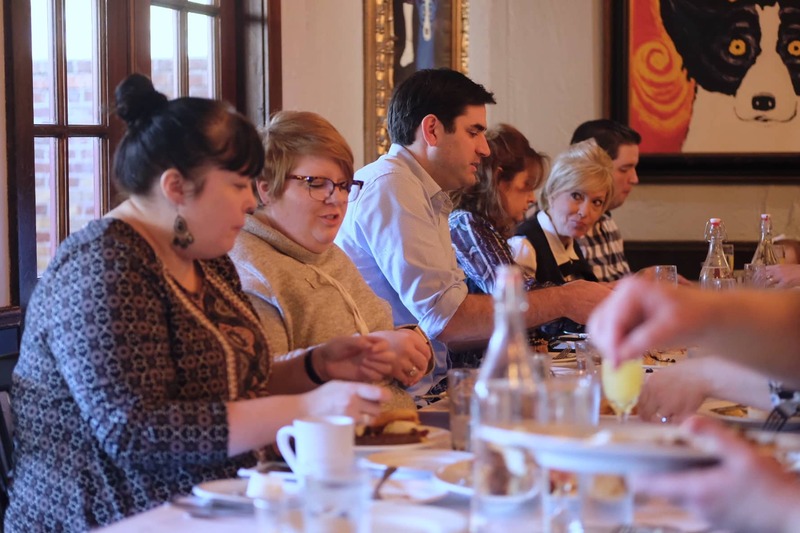 Blue Dog Café announced its endless brunch did indeed have an end. Taking its place is a new menu akin to the lunch and dinner offerings that made their debut alongside the restaurant’s new executive chef, Ryan Trahan, last year. 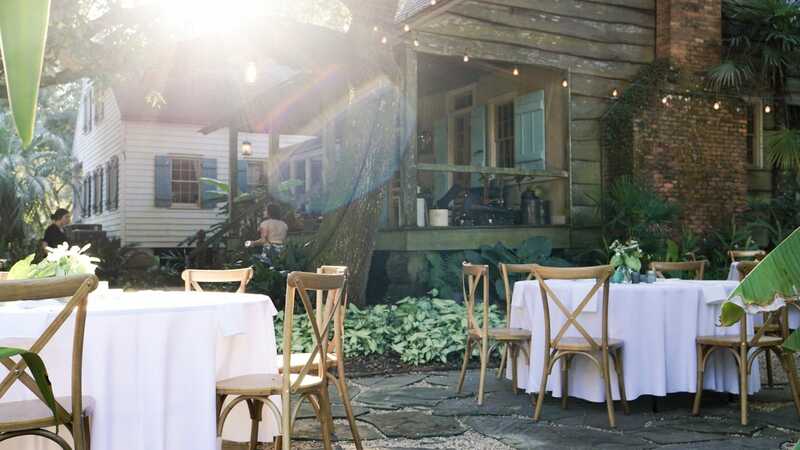 Maison Madeleine’s Secret Supper Series offers the chance to soak in the beauty of Lake Martin and the tastes of top Southern culinary talent.